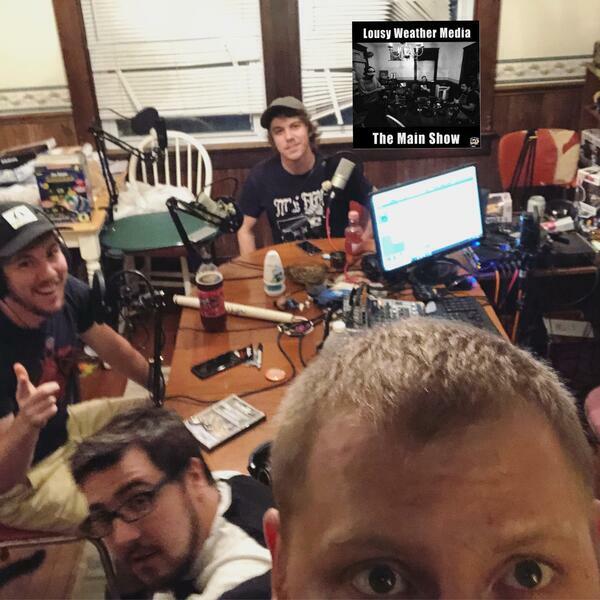 We feel we've missed this guest for Light Years with hosts Sean, Bob & Slim joined in studio by Kent Sliney drummer for the band Light Years and The Missed to catch up on how things have been going recording, performing and touring. Plus! We reply to DM's and $ad with a dollar sign.